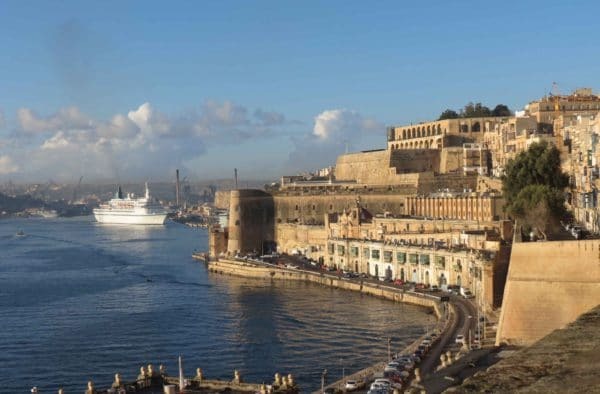 Malta is in so many ways, the smaller brother of Sicily – much of its history mirrors that of its larger Italian neighbour. The two islands also share so much in terms of architecture, food – and even geology. And yet Malta still has something unique, which no other mediterranean island comes close to. There are certain things which are unmistakeably “Maltese” – the beautiful balcomies in Valletta, for example, painted in bold irredescent colours, or the winding streets of the Mdina. Furthermore, no one who has visited Malta can forget the sheer scale of the harbour in Valletta. The other huge surprise for many first-time visitors in Malta is also the depth of the Malta’s prehistory. Few visitors anticipate the fascination of some of these splendid sites.